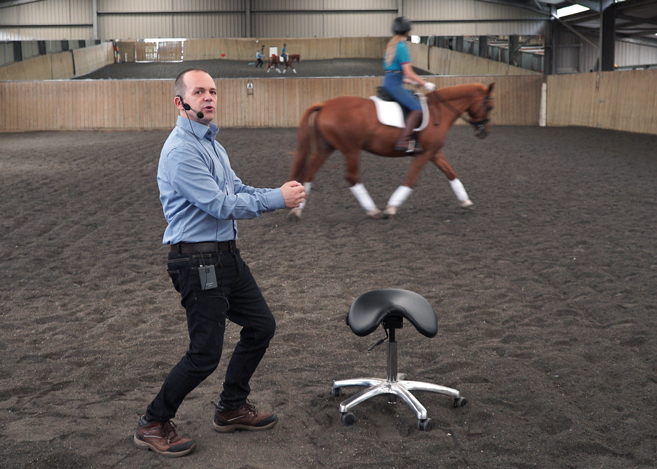 Riding forwards with energy regardless can be a problem if you are training a bad neurological pattern into your horse. Lets take a few examples. I currently have a horse in for some training who moves forwards by lengthening his underneath and marching off with his front legs with his attention somewhere else on a mission. 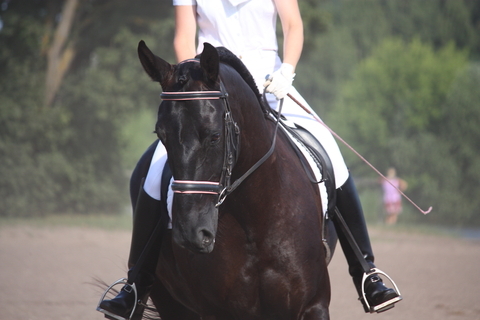 He wants to do this in walk, in trot, in transitions in fact all the time. 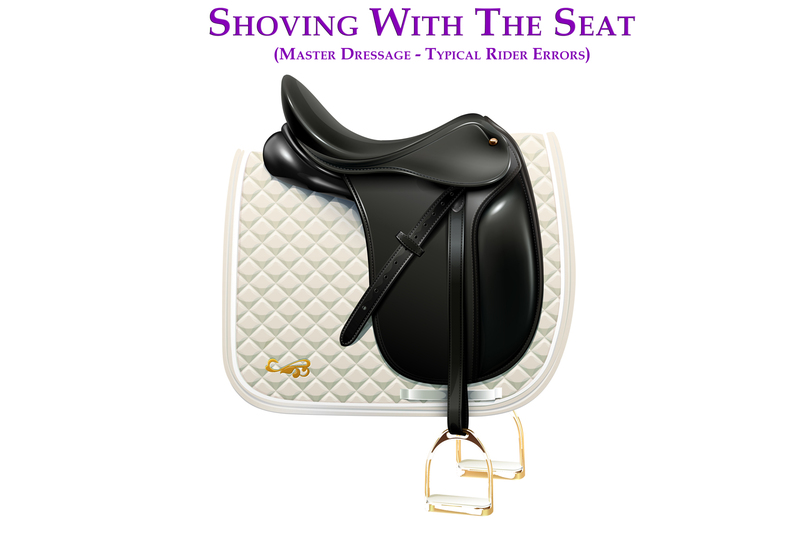 Riding this horse forwards would simply ingrain the pattern of lengthening the underneath. Instead, I slow him down, bring him back down earth, cause him to think about his own body and at the same time train the pattern of having a longer top line and an engaged core. ONLY after he has got this pattern down will I start testing it by adding in more energy. Another example can be from walk to trot. 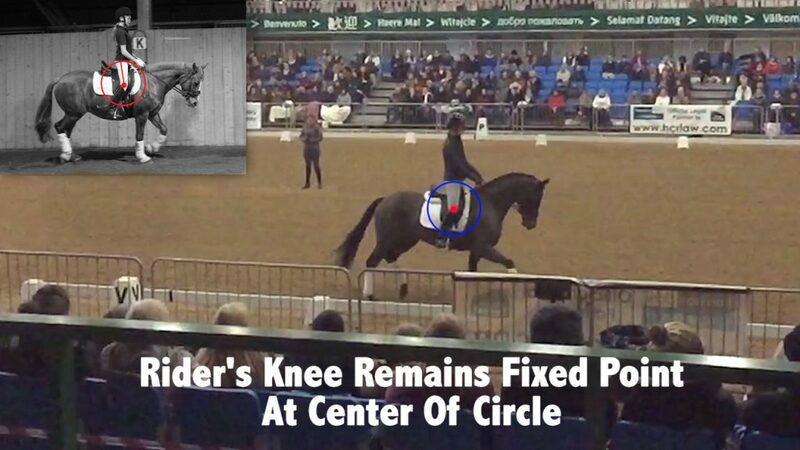 If your horse makes this transition by hollowing and tensing through the back, the last thing you want is the horse to be surging off your leg doing an instant transition. 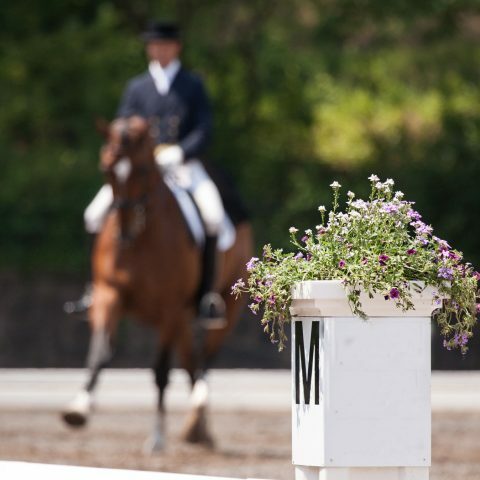 Instead you should focus on making a slower, smoother transition, teaching the horse how to move it’s body correctly from walk to trot without triggering the wrong pattern. As I say in my book, I always prefer smoothness and correctness over a speedy execution any day. 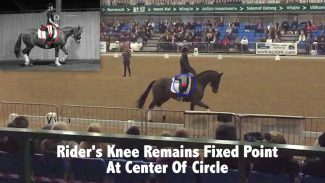 Once you strengthen the correct pattern in the horse you can test it with ever more energy and responsiveness to the leg. 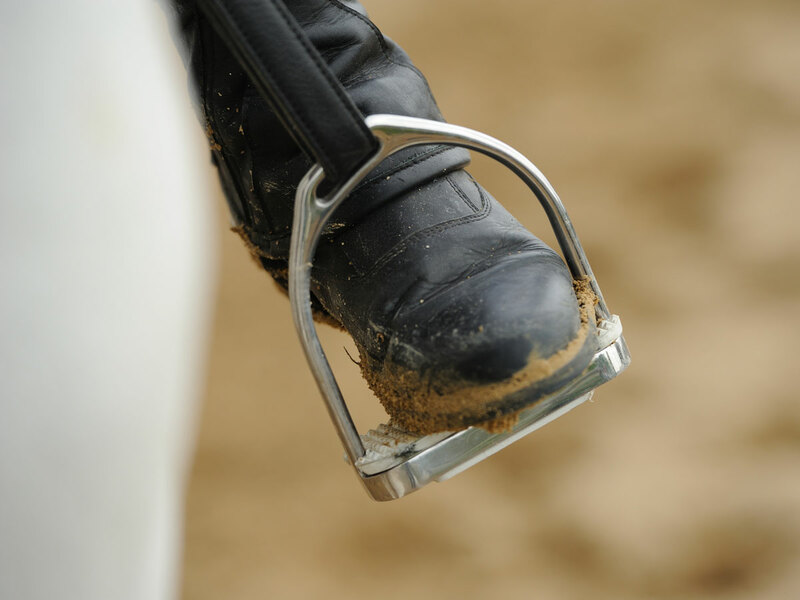 RETRAINING THE HORSE & RIDER COURSE? 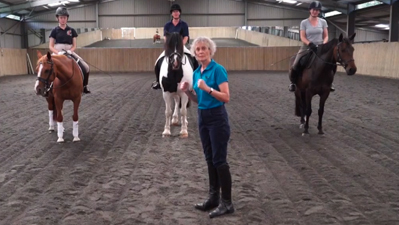 Join Dressage Training TV to watch Retraining the Horse & Rider; a recorded course where you can watch horse & rider combinations progress through our training, as well as lots of other courses too. Find out more here.